Get ready to crack open those bank accounts. 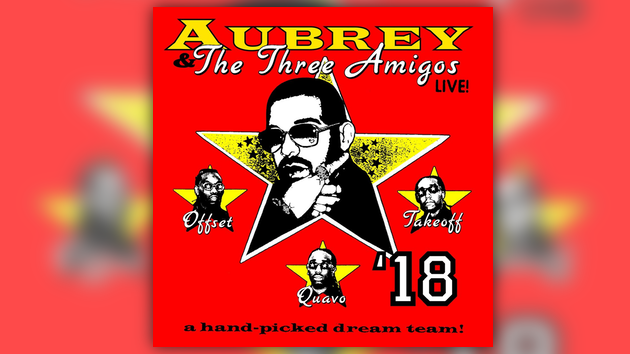 With Drake’s new album Scorpion on the way & Migos coming off the release of their Culture 2 album, they’ve officially announced their joint nationwide tour. 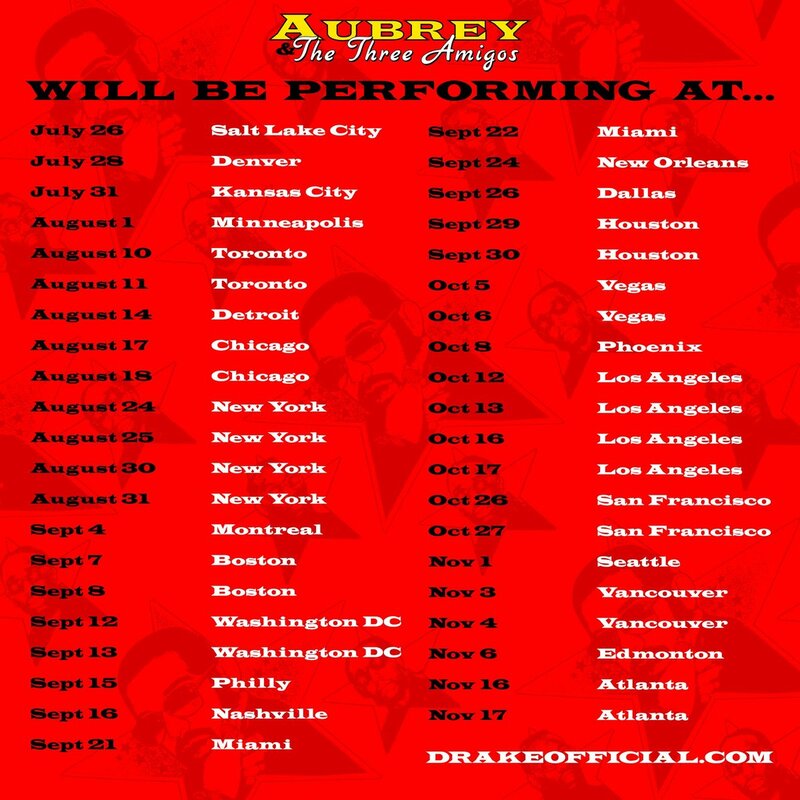 Aubrey & The Three Amigos Tour kicks off in July, and will touch down in all the major cities across the country.